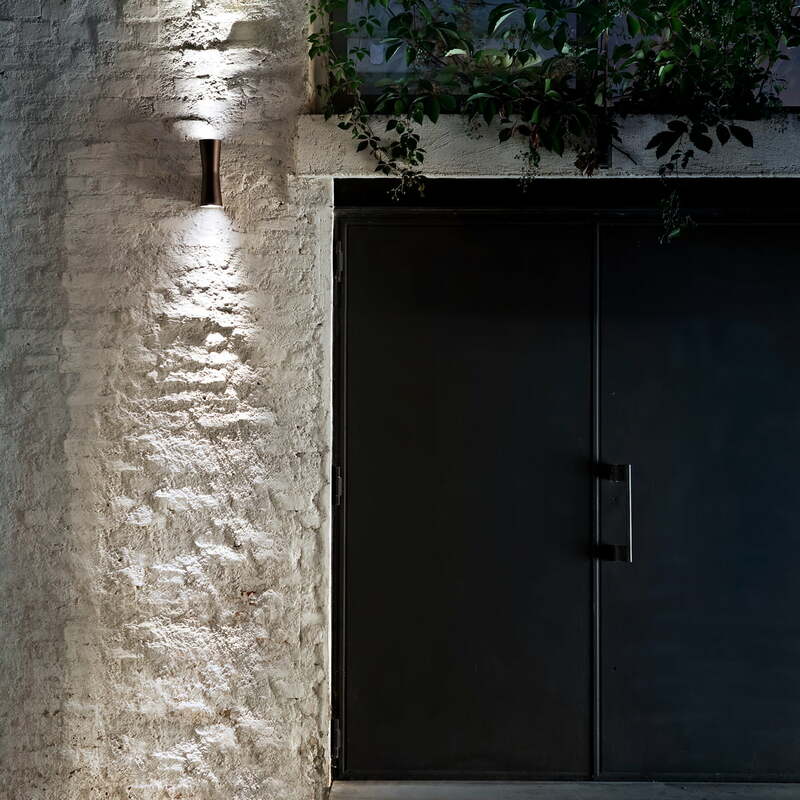 The Clessidra Outdoor by Flos is a wall lamp that illuminates outdoor areas effectively: since the Antonio Citterio designed piece combines direct with indirect light. Antonoio Citterio enlarged his aesthetical Clessidra lamps series with the Clessidra Outdoor, a product that doesn’t need to be hidden inside of the house: The outdoor lamp comes in two more opaque colours than the indoor editions, but as well as its pendant; it is as well available with two light-beams angles. Whether the edition with 20° or 40° light beam angle is more pretty depends on the eye of the beholder and should be evaluated according to demands, usage place and illuminated areas. 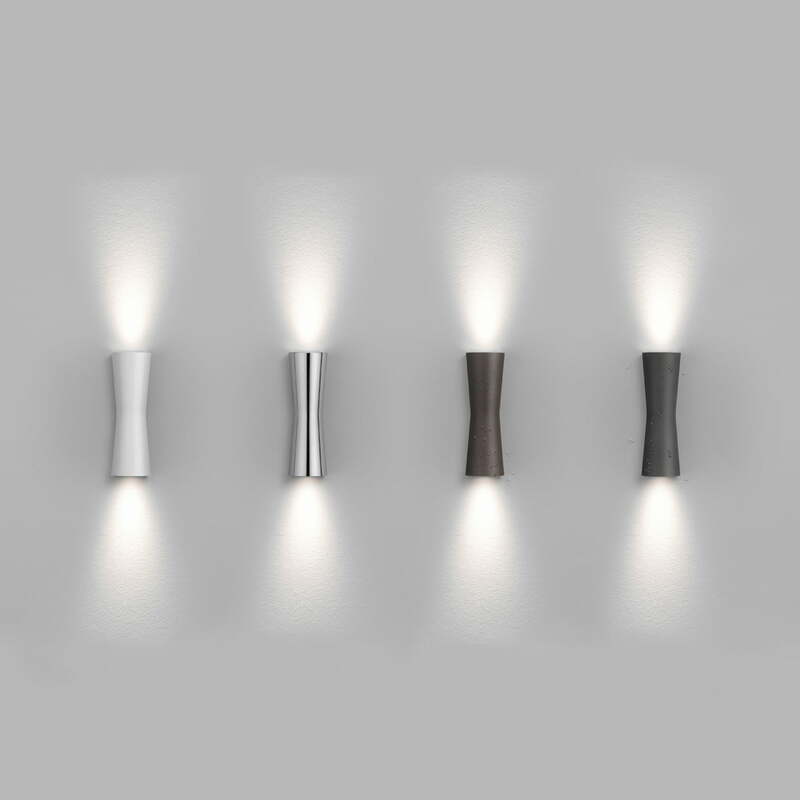 The light of the Clessidra Outdoor illuminated the wall it is fixed at – and with it, it creates an indirect light effect by its direct light. This is how the structure of walls and facades is especially emphasized. 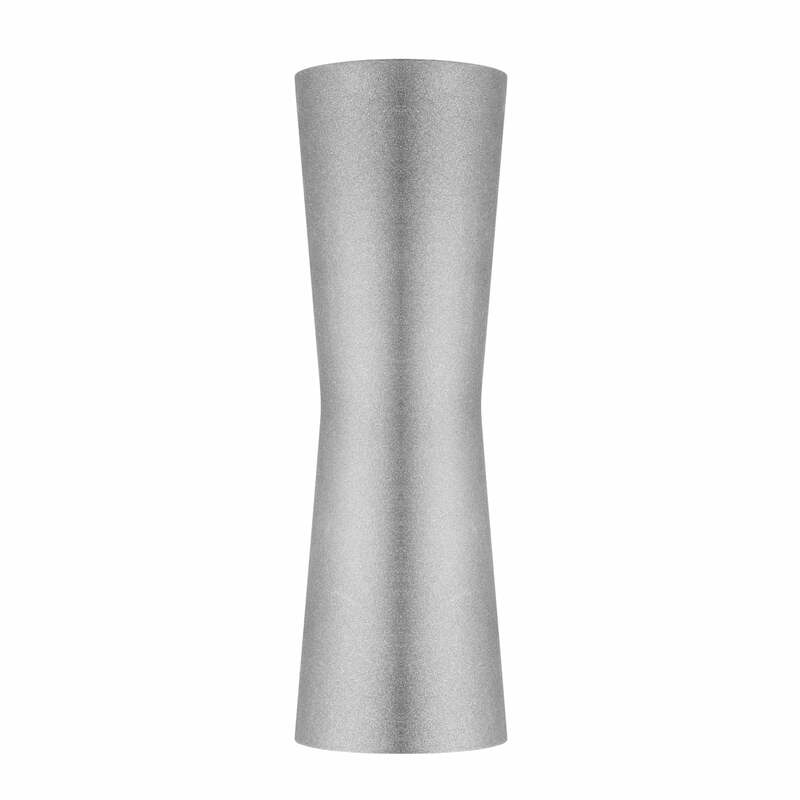 The corpus of the designer piece consists of pressure cast aluminium, the diffusers out of PMMA. 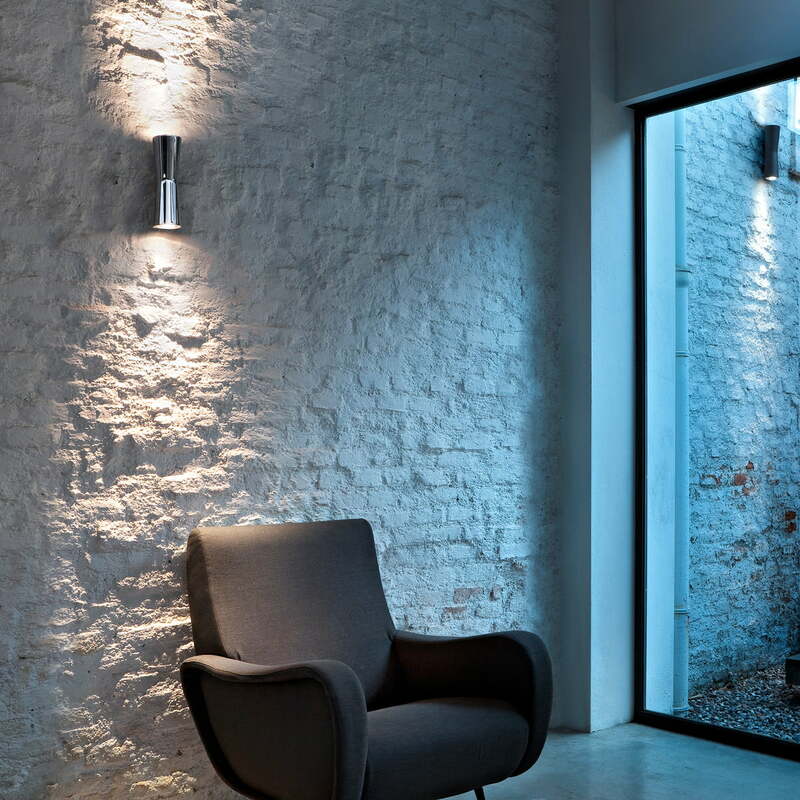 The Clessidra Outdoor by Flos is a wall lamp that effectively illuminates outdoor areas: the designer piece designed by Antonio Citterio combines direct and indirect light. 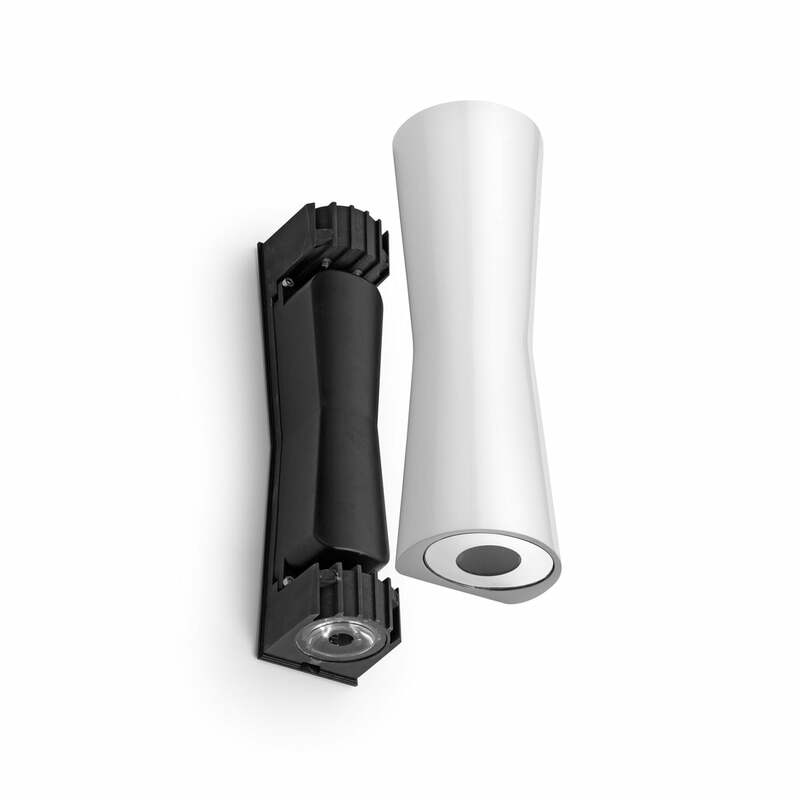 Lifestyle product image: Antonio Citterio has expanded his Clessidra range of luminaires with Clessidra Outdoor - a product that does not have to hide indoors. 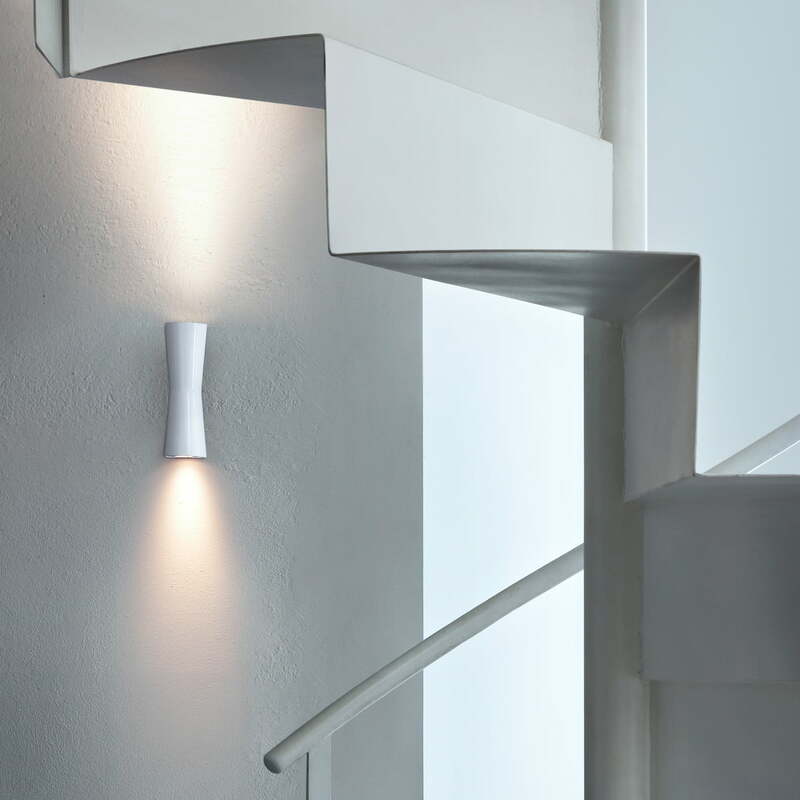 Lifestyle product image: The light from Clessidra Outdoor illuminated the wall to which it is fixed, creating an indirect light effect through direct light. Thus, the structure of walls and facades is particularly beautiful. 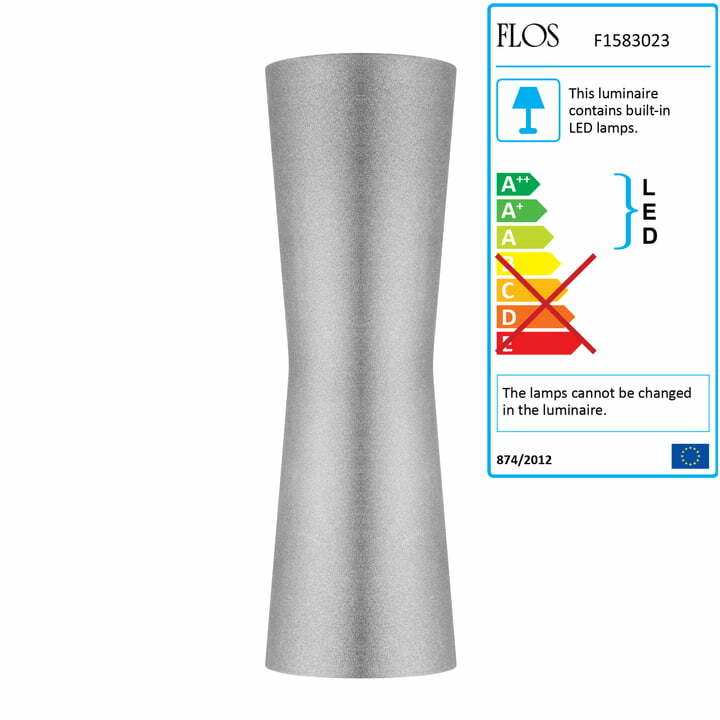 Lifestyle product image: Whether the edition with 20° or 40° light beam angle is more beautiful depends on the eye of the beholder and should be evaluated according to demands, usage place and illuminated areas.